Honor Services Office is a suite of tools that helps you grow business and clients, market your products or services, automatically manage your books and much more. HONOR SERVICES OFFICE™ is your Contact Relationship Management Tool. No Sales Team? No Problem. Track your prospects the easy way. 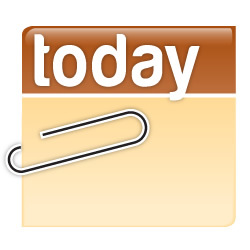 Get auto reminders to contact potential clients and build vital relationships. 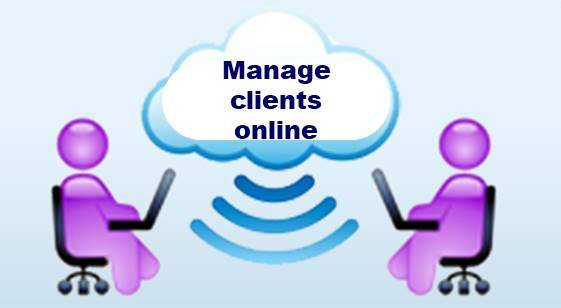 Made easy for your clients, HONOR SERVICES OFFICE ™ provides you with a client (or group) portal for people to log in and work with you online without the complexities! HONOR SERVICES OFFICE™ is your gateway to online payments. Do you have a First Data Merchant ID? If so, then you are all set to process online transactions through HONOR SERVICES OFFICE™. 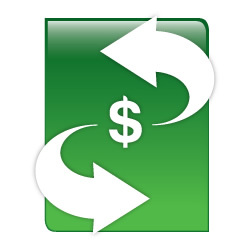 Send Invoices and receive online payments. We made the administrative work easy so you can spend precious time doing what you do best. 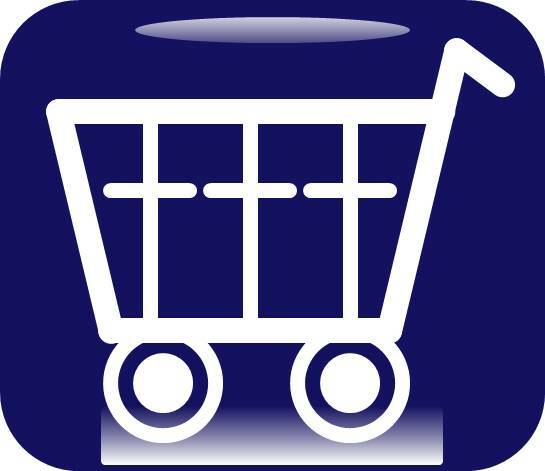 With your HONOR SERVICES OFFICE ™ Dynamic Shopping Cart you can sell online by adding your products and services fast and simple. Reach your target audience with HONOR SERVICES OFFICE™. Brevity is key these days. 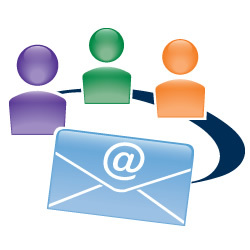 Use Tiny Email Marketing through HONOR SERVICES OFFICE ™ to get your point across in a brief yet powerful message. 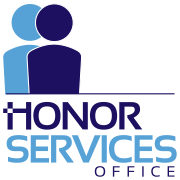 HONOR SERVICES OFFICE ™ automates your business. 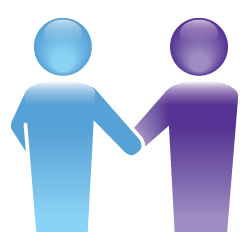 Use Deep Engagement Self-Activation ™ to welcome clients, provide policies and give instructions. Watch your business grow with HONOR SERVICES OFFICE™. 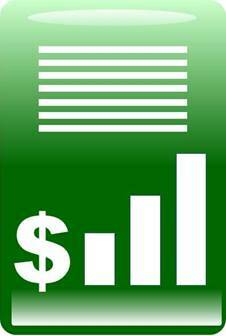 Expenses, Income, purchases, payments and more are all tracked to help you understand the growth of your business. 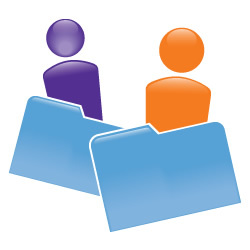 Keep track of appointments, meetings, conference calls, recurring meetings and more all with a few clicks. We provide you with a Client Portal that enables you to professionally manage your clients, providing that "special touch." For product businesses, HONOR SERVICES OFFICE ™ manages your inventory through our Dynamic Shopping Cart. 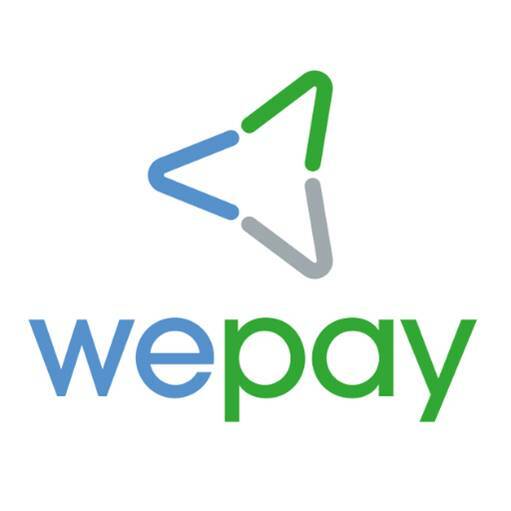 Every transaction is recorded so you can rest easy while the money get's automatically transferred directly to your account. 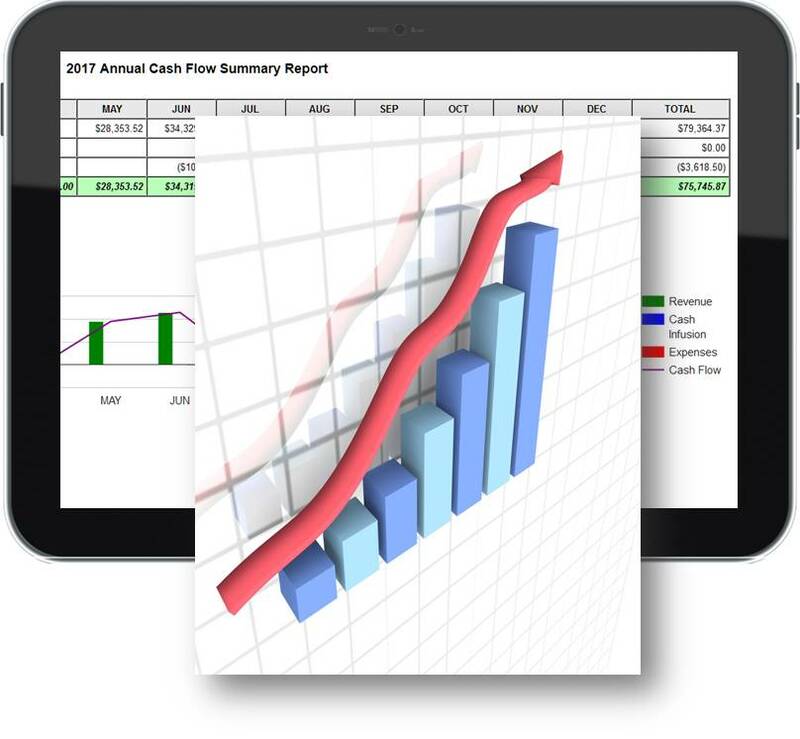 Run monthly or annual reports. "I use Honor Services Office Invoicing to collect payments and it is extremely easy! My clients appreciate being able to pay online. Honor Services Office makes my business more professional. I can focus on what I do because of the automation." 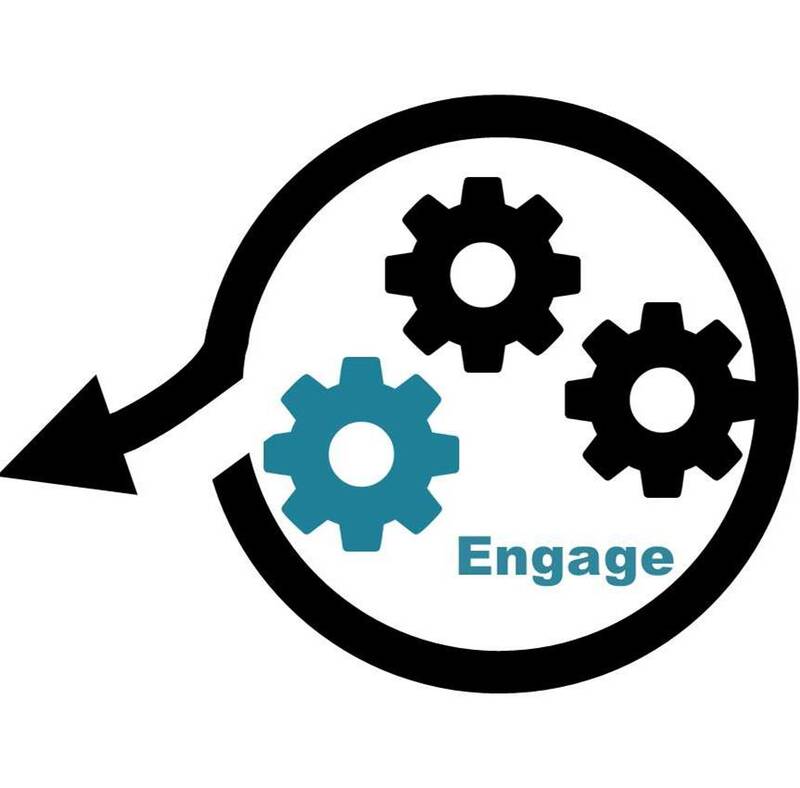 Clients need to be engaged regularly. 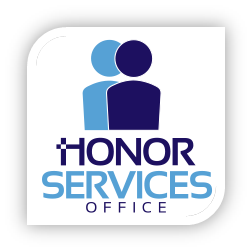 HONOR SERVICES OFFICE ™ is your automated client portal that enables you to give them instructions and policies upon intake. Since the process is automated, you have more time to do business with them. We provide answers to your questions and give you a personal touch. No more feeling alone in your business. We work with you for TEN (10) weeks to ensure you meet your goals.